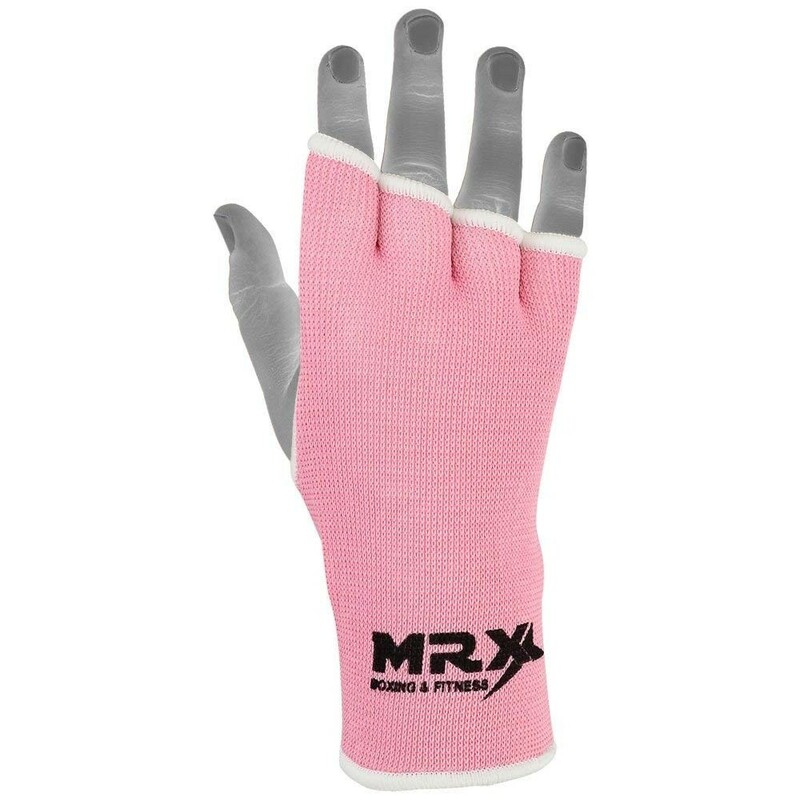 Boxing Inner Gloves is a Replacement of Hand Wraps. 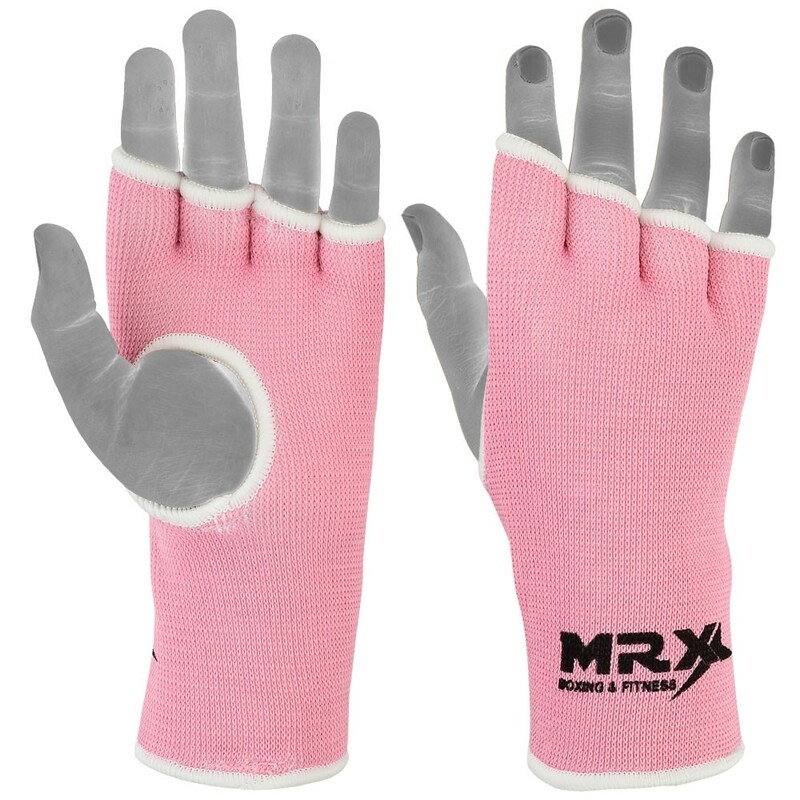 These Made of Breathable Soft Permanent-Stretch Material (Cotton / Polyester). Elastic to Provide a Fit Around Hand. 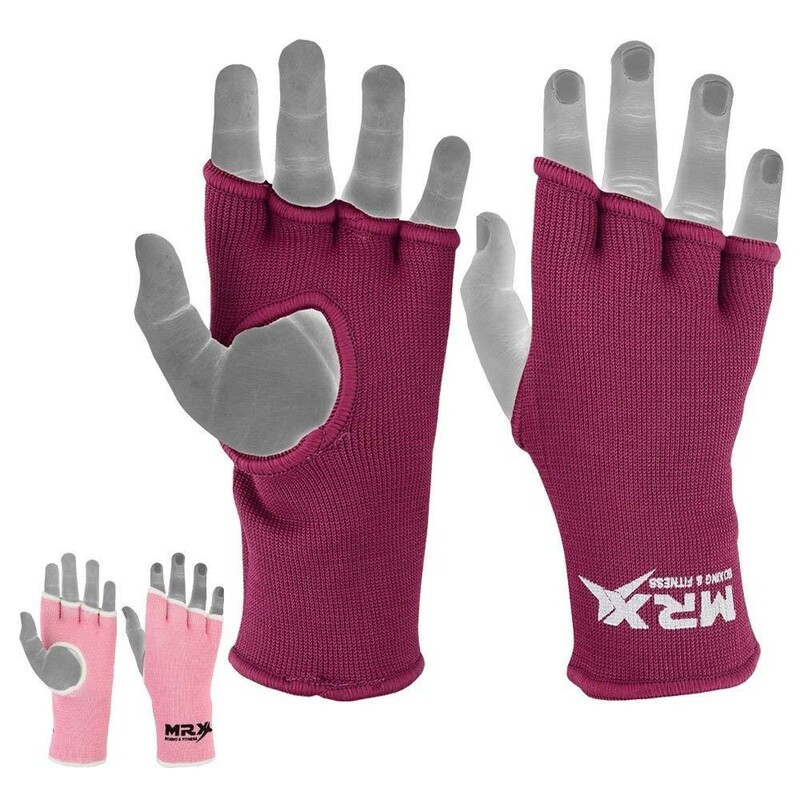 Perfect for Weight lifting, Fitness Training and Gym Workout. Good for Multiple Exercises: A power lifters dream, these wrist straps are great for all sorts of exercises, such as deadlift, squats and more. 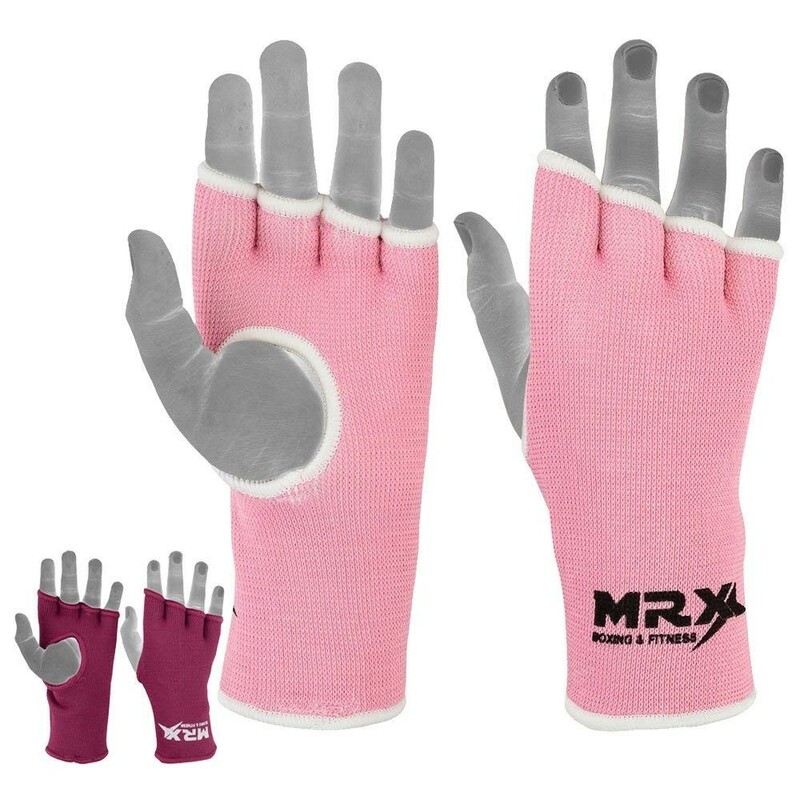 ➤MRX excellent addition to Inner Gloves / Hand Wraps Series – Provides maximum comfort and protection. ➤Made with high quality cotton material – Breathable super soft and stretchable. 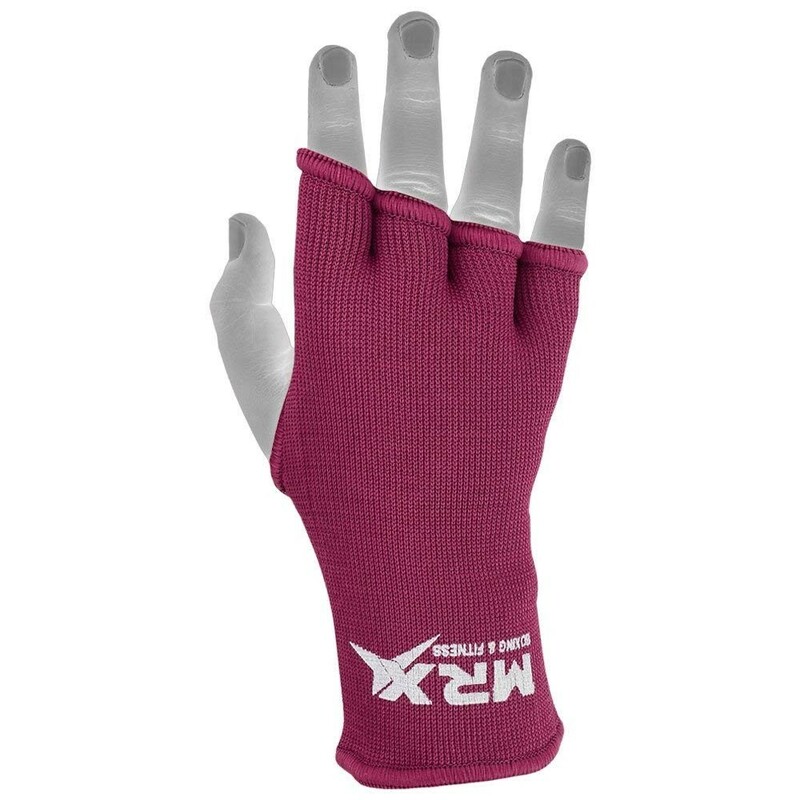 ➤Knuckle and wrist support, wear alone or in substitute of hand wraps. 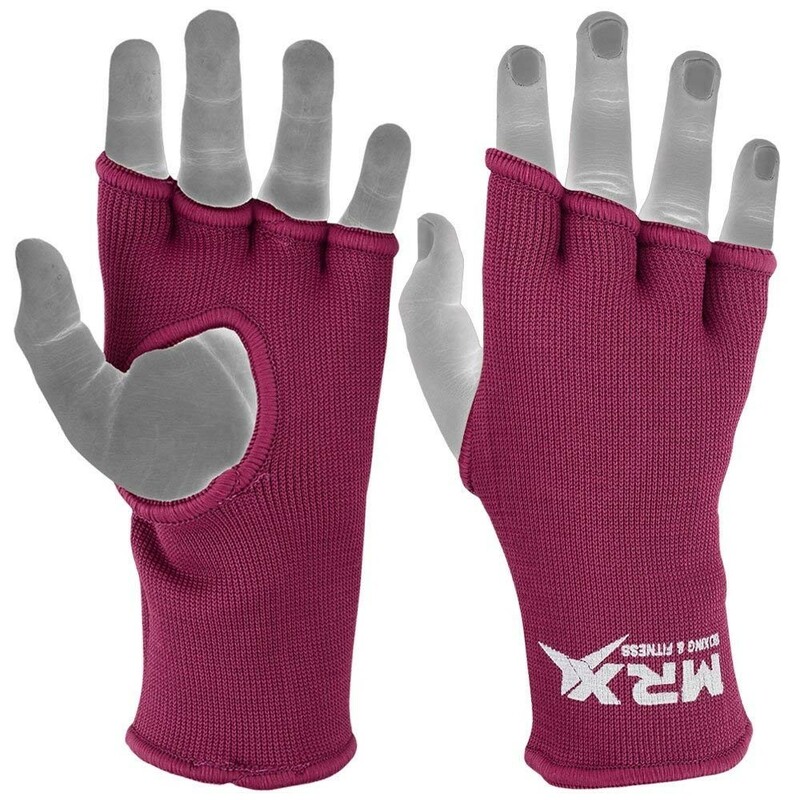 ➤Easy to use inside Boxing, MMA or fitness gloves – Equally recommended for professional use. 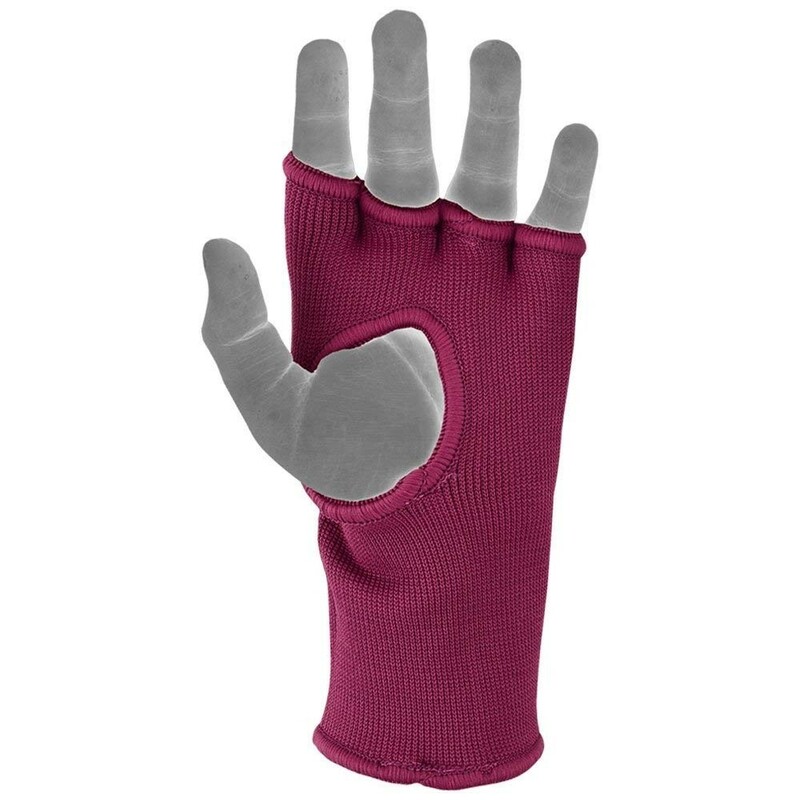 ➤Handy thumb hole with stitched fingers. 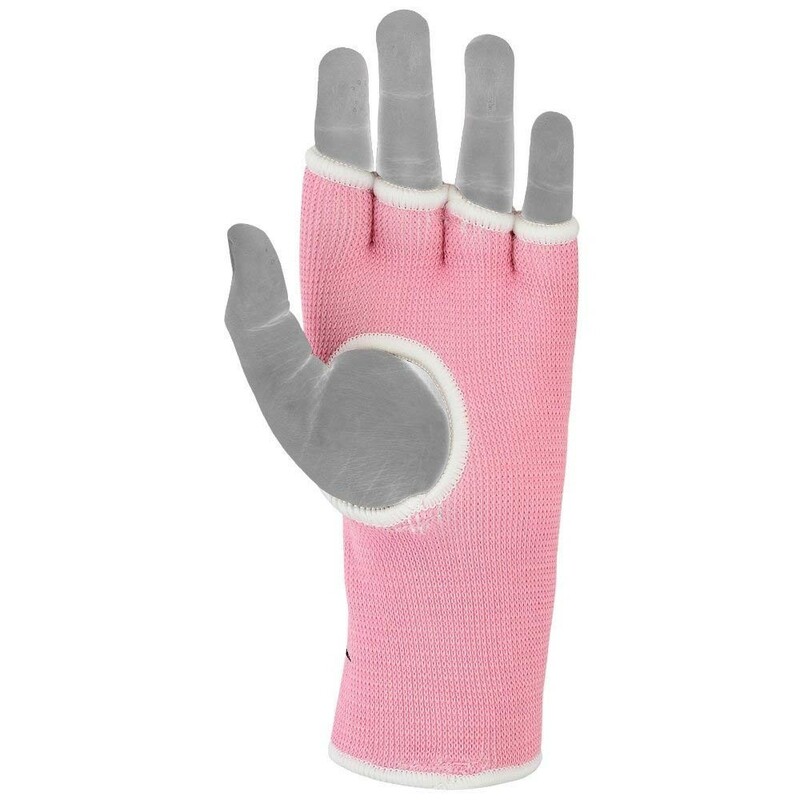 snug, Custom fit around the hand.